Fans of unsolved mysteries, dark legends, and creepy tales will want to tune in to the insightful and highly entertaining Astonishing Legends podcast. And…we’re back! 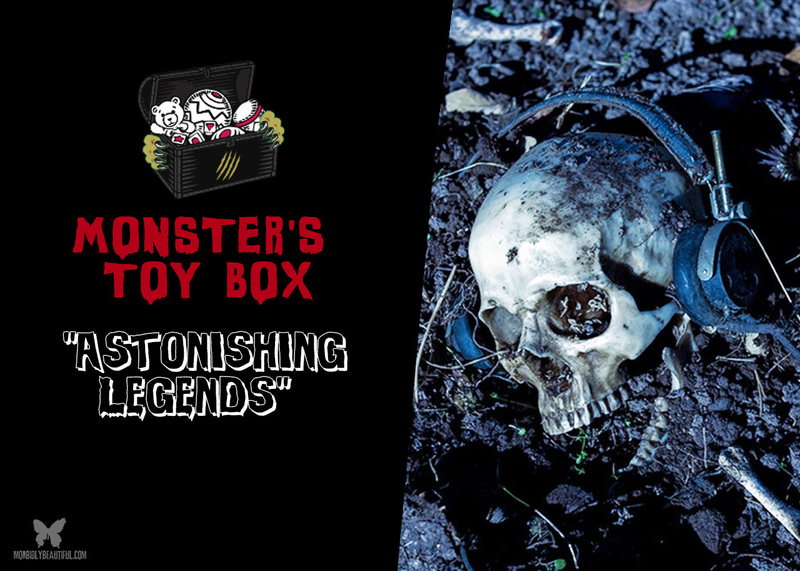 In this month’s edition of Monster’s Toy Box, I’m thrilled to introduce you to the unusual and hugely underrated podcast, Astonishing Legends. Hosted by the supremely talented duo of Scott Philbrook and Forrest Burgess, Astonishing Legends runs the gamut, exploring some of Earth’s strangest and most confound mysteries and legends. 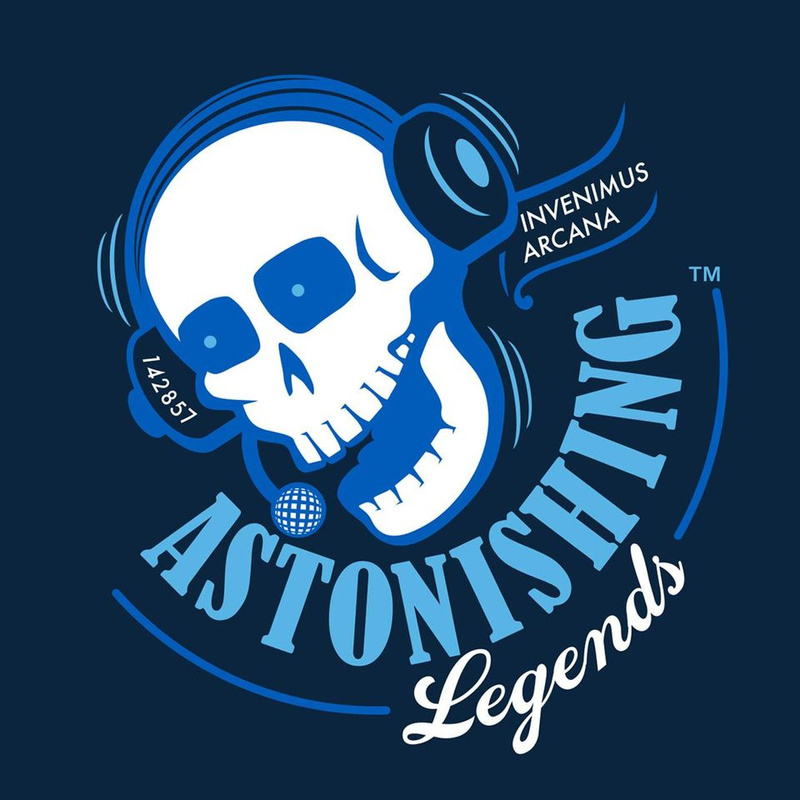 Astonishing Legends first dropped on the podcast scene in early October of 2014. Originally, the show was devised as a way to bring up and discuss the strange and taboo topics of unsolved mysteries, otherworldly cryptids and essentially anything that appears out of the ordinary. However, with further exploration, everyday life is not what it appears to be when you read between the lines. The precise and neatly dissected subject matter is what really strikes the first chord, pulling you in like a tractor beam. After listening to just the first few episodes, Astonishing Legends instantly sinks its hooks in, sending you into a mind boggling spiral of the unknown. The stories located within this podcast will leave you baffled and mystified at what resides in our plain of existence, beyond our normal realm. You’ll hear all the facts on stories, such as the disappearance of Amelia Earhart or the mystery of the elusive treasure hidden somewhere on Oak Island (aka the Money Pit). 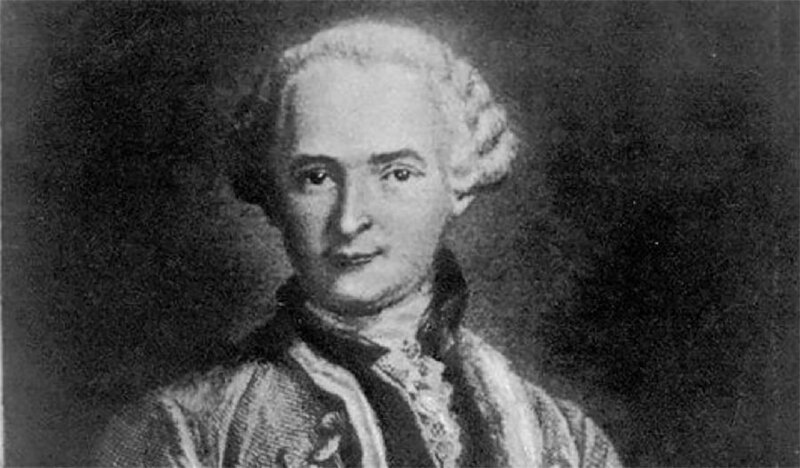 You’ll also be privileged to the story of the infamous Comte de St. Germain (Count of St. Germain), the man who’s rumored to have found the elixir of life — derived from the Philosopher’s Stone — and who is said to still be alive to this day. Also, verse yourself on the story of the infamous Lake Baikal, the world’s deepest and largest fresh water lake by volume, known as Russia’s hotspot for UFOs, USOs and the lost race of silvery, ten-foot-tall amphibian giants. Astonishing Legends also takes you on a journey into the domain of the dark and macabre, as they explore some of the scarier reports known to exist. The show explores such topics as Polybius, the video arcade game rumored to have been attached to the government and the secretive Men in Black. The game was said to have been a brainwashing apparatus controlled by the government, which caused in its players severe headaches, nausea, memory loss, nightmares — even, in some cases, the sudden urge to commit suicide. 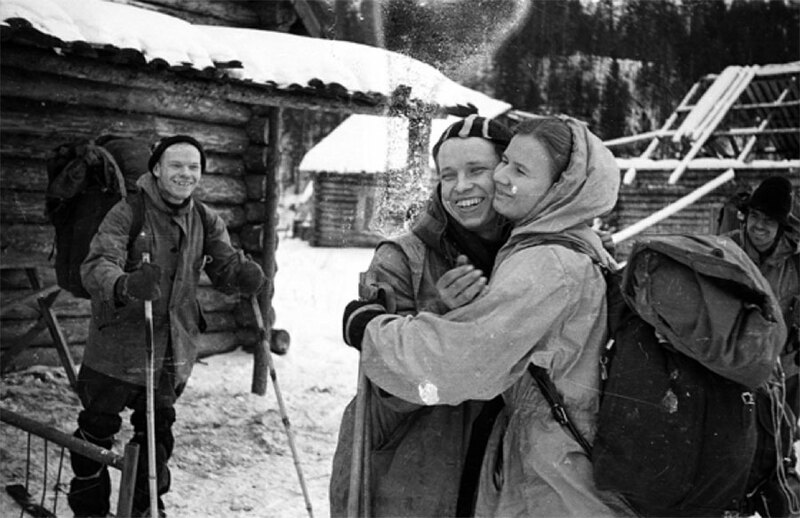 Learn about real-life reports and accounts, including the story of Dyatlov Pass about a group of nine accomplished Russian hikers who met an ominous and untimely end on a hiking trip through the snow covered Ural Mountains. What caused the hikers to cut a hole in their tent from the inside in the middle of the night with reckless abandon, running off into the snow without any clothes or shoes? Was it the orange orbs seen by a number of onlookers, or was it the rumored Yeti who appeared in one of the hiker’s journals, accompanied by a suspicious photo found in one of the salvaged cameras? Then there’s the more bizarre stories, like that of Spring-heeled Jack, the entity that engulfed and terrorized the suburbs in London in the early 19th century. It was said that Spring-heeled Jack would spit blue and white flames from his mouth while attempting to rip and tear at the clothes of young women with clawed fingers. Legend has it, the entity would leap away in nine-foot bounds, which further added to the mythos. 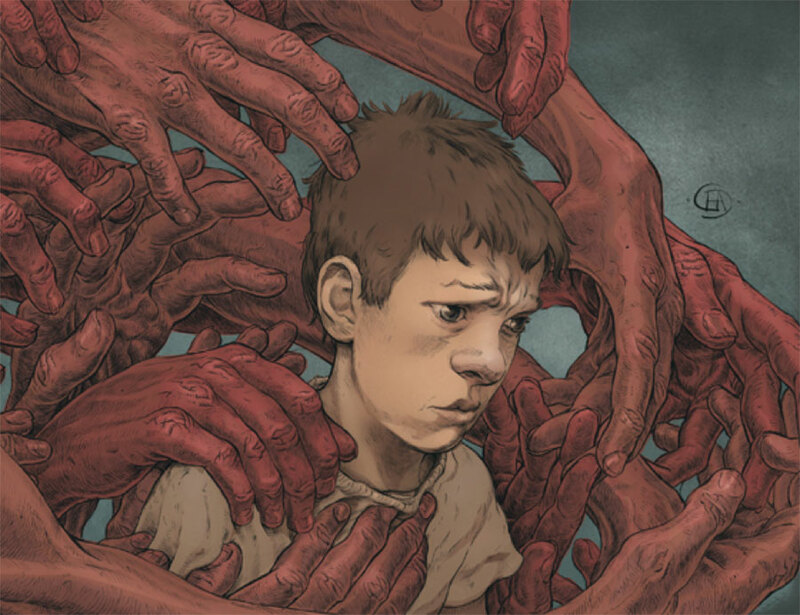 There’s also the surreal story of the Sludge Entity, rumored to have resided in and consumed a young boy by the name of Jack, making him severely sick and ultimately a hostage in his own body. What was the cause, and what was responsible for Jack’s deteriorating health? And, if you’re searching for the real scares, Astonishing Legends won’t leave you in the dark. You can catch the three -part series on the infamous and beyond frightening, Skinwalker Ranch, also known as Sherman Ranch. Located southeast of Ballard Utah and bordering the Ute Indian Reservation, Skinwalker Ranch sits on approximately 480 acres. 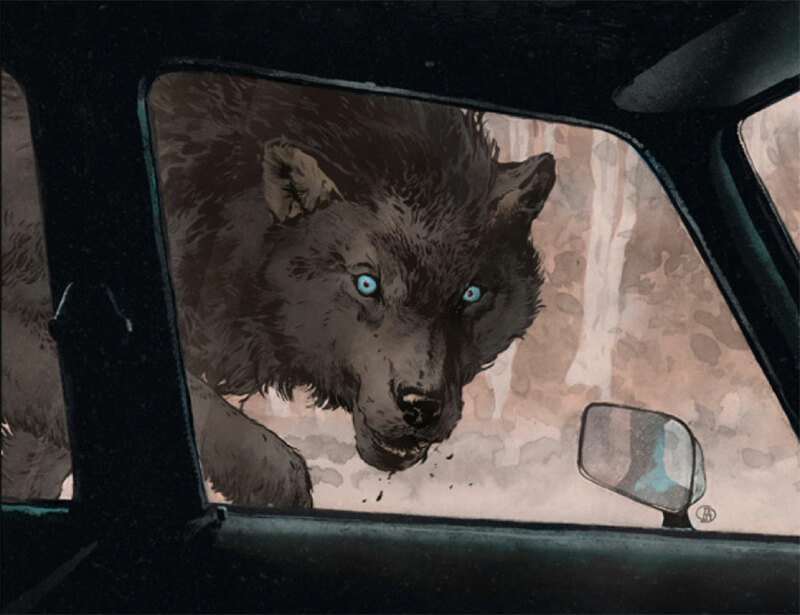 Numerous reports have surfaced over the years of stories involving shape-shifting anomalies, monstrous cryptids, portals, and just about anything involving the paranormal you can think of. It’s widely considered ground zero for all otherworldly activities. And, if that doesn’t subdue your hunger, there’s a two-part episode on the Leeds baby, better known as the Jersey Devil. After finding out she was pregnant for the thirteenth time, Jane Leeds, otherwise known as Mother Leeds, cursed the child in frustration, crying out that it was the son of the Devil. Was the Leeds baby simply born deformed? Or was it indeed the child of the devil, equipped with a head like a horse, wings, and crane-like legs with hoofed feet? If you still crave more, you can check out the five-part series on the most infamous cryptid to date, the Mothman. Scott and Forrest take you through just about every report and detail available on the winged creature. From eyewitness reports to the Men in Black that seemed to encompass the creature, Astonishing Legends doesn’t miss a beat. And if you still can’t get enough of the winged beast with the glowing red eyes, you can always check out the books The Mothman Prophecies by the late John A. Keel, and The Silver Bridge by the late Gray Barker. The podcast also covers a wide variety other mysteries and legends, like the peculiar case of John Titor, the unknown internet personality who claimed to be a time traveler from the year 2036. Then there’s the story of the infamous sheriff and outlaw, Henry Plummer, who was said to have been the leader of a group of outlaws who robbed and murdered the local townsfolk. 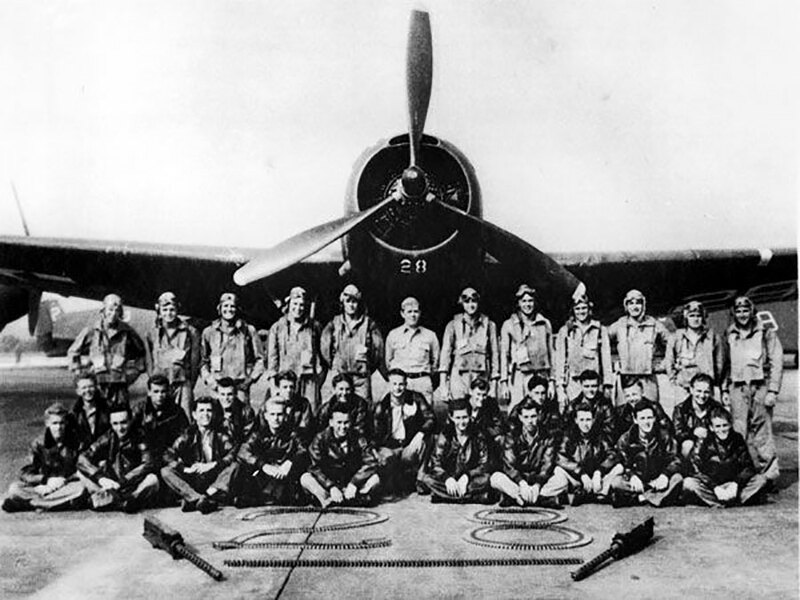 And I can’t forget about the case of the missing Flight 19, the tragic tale of fourteen airmen who mysteriously vanished after a training exercise — as did the thirteen other crew members who set out to search for the missing plane. But what really makes Astonishing Legends unforgettable and sets them apart from all the rest, is their attentiveness and assertiveness in trying to overcome what is commonly defined as confirmation bias. Conformation bias is the twisting and contorting of facts to fit your own personal narrative or theory. Conformation bias is a humongous determining factor when delving into stories of the unknown, such as these. What Scott and Forrest do best is give every possible fact and detail on a story and leave it up to their listeners to come to their own conclusions. 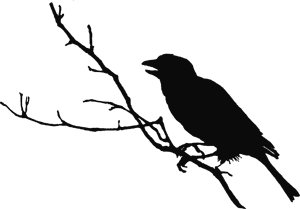 To me, this is one of the hallmark’s of a legendary podcast. The host personalities really contribute to making the show what it is. Scott’s upbeat and energetic personality combined with the no nonsense, fact driven sternness of Forrest, creates the perfect yin and yang atmosphere that goes hand in hand with the show. Also, Forrest’s impressions and vocal accents add a touch of humor and comedy to the sometimes all too spooky content. Not only is the show hosted by two spectacular personalities, but they also have an in-tune, deeply dedicated research crew to boot. The ARC, otherwise known as the Astonishing Research Corps, is comprised of some very accomplished personas, each in their own respected fields. The ARC is run by lead researcher Tess Pfeifle, who you can follow on Twitter at @TessPfeifle. 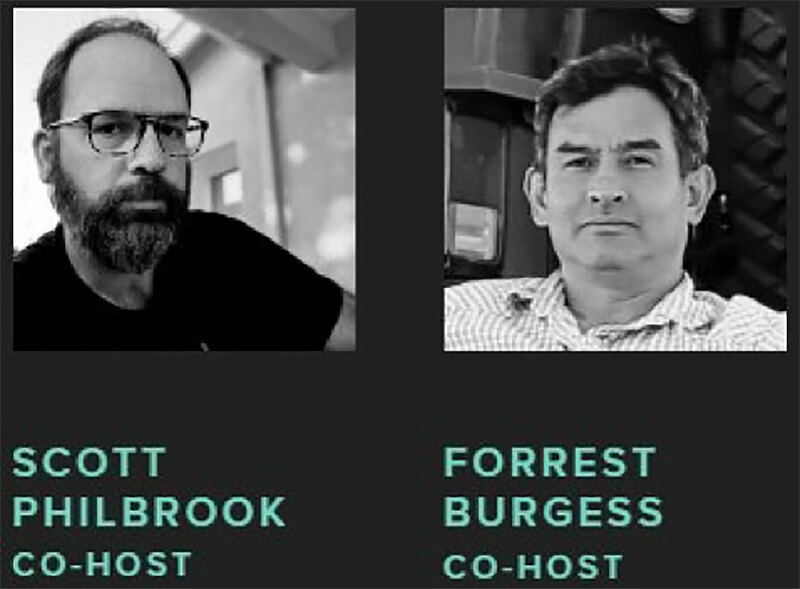 You can also find Scott on Twitter at @AstonshngLegnds and Forrest at @Forrest_Burgess. No matter what you’re looking for, if you love head-scratching mysteries and enduring legends, give this podcast a listen. It provides a wealth of otherworldly and spiritual information in each and every episode, if you believe any of this at all. So, if you’re a fan of spooky stories or just mysteries and legends in general, definitely check out Astonishing Legends on iTunes now! You can also help support this amazing podcast and the exceptional time and research that goes into each episode by donating to their Patreon page at https://www.patreon.com/astonishinglegends/memberships.